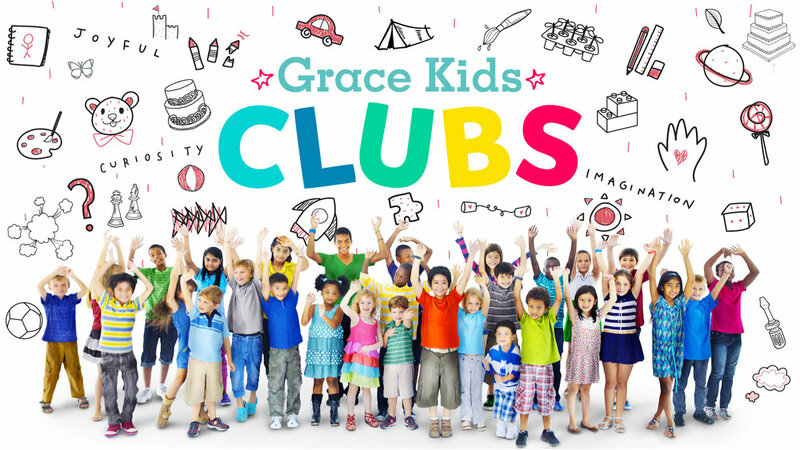 Grace Kids clubs are happening alongside our Wednesday night classes! Your kids will learn how to involve, invite, interact with, worship and share Jesus through their creativity and passions. For the next round of clubs, our preschoolers will join Little Scientists Club and grade schoolers will get to choose between T-shirt Designer Club, Xtreme Paper Airplanes Club and Board Games Club. This is a great chance for your kids to learn that they can connect with Jesus while doing what they love! Clubs meet on Wednesdays at 7 p.m. Register below.